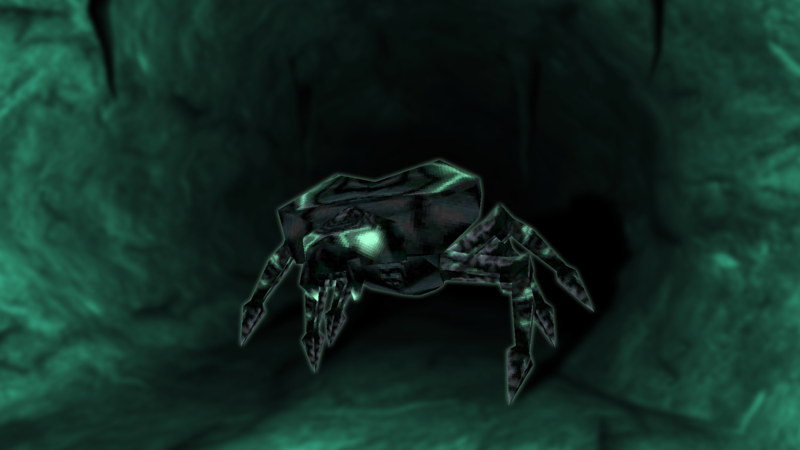 New Shadow Mobs Added: Darkling - Small shadow insects that latch onto their victim and slowly drain blood! Rocs will now pick up Creepers and drop them on their prey (that means you)! Fixed a bug where Lacedon and Dwellers were moving far too slow in water. Added the missing Asmodeus Beastiary Icon. ============================================================ Lycanites Mobs Update: Parasite! - Version 1.14.3.0 for Minecraft 1.9.4 Configs older than 1.14.2.2 will be reset. ============================================================ -------------------- New Features: -------------------- New Shadow Mobs Added: Darkling - Small shadow insects that latch onto their victim and slowly drain blood! -------------------- Changes: -------------------- Rocs will now pick up Creepers and drop them on their prey (that means you)! -------------------- Minor Fixes: -------------------- Fixed a bug where Lacedon and Dwellers were moving far too slow in water. Added the missing Asmodeus Beastiary Icon.